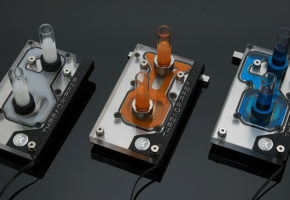 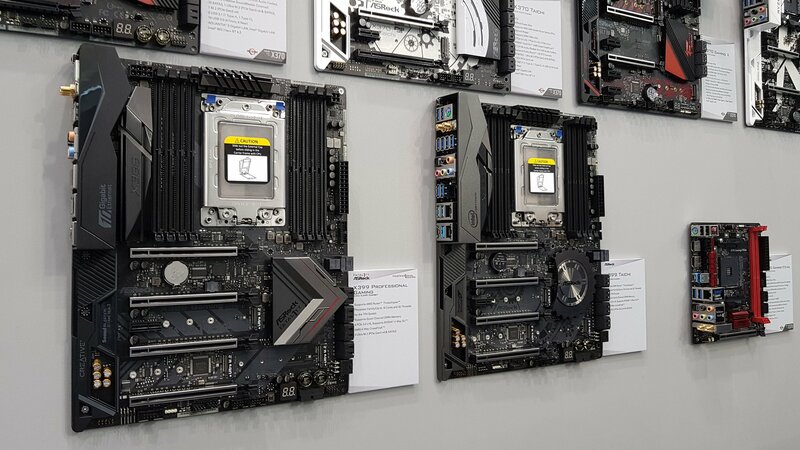 Looks like AMD and Intel are ready to compete head to head with high-performance desktop platforms at Computex. 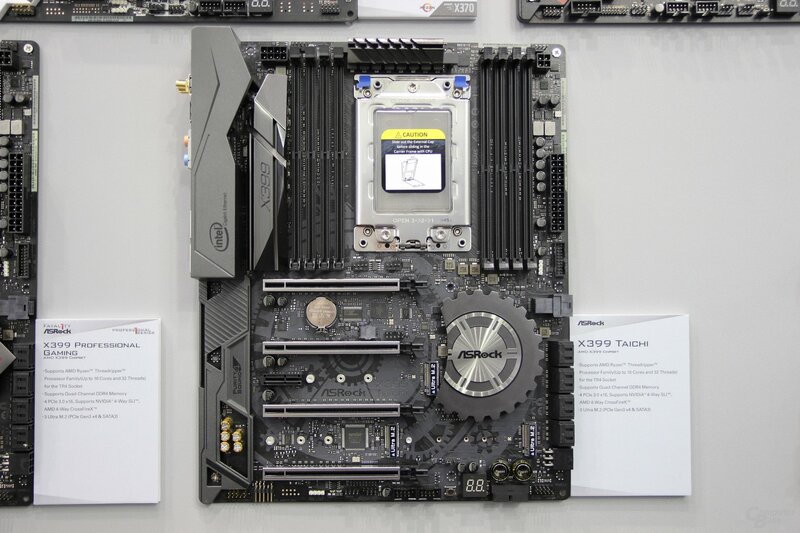 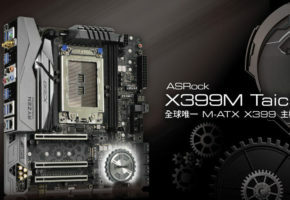 ASRock has just showcased its X399 motherboards: Professional Gaming and Taichi. 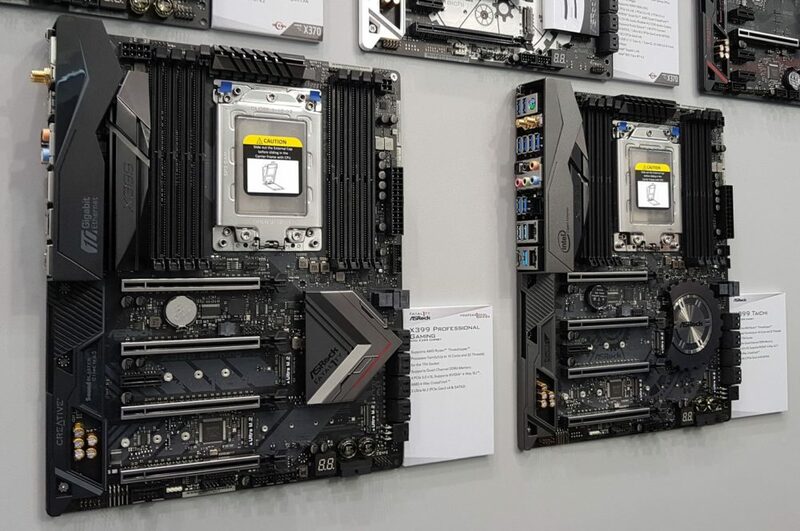 Both ship with four PCI-Express slots and eight memory DIMMs. 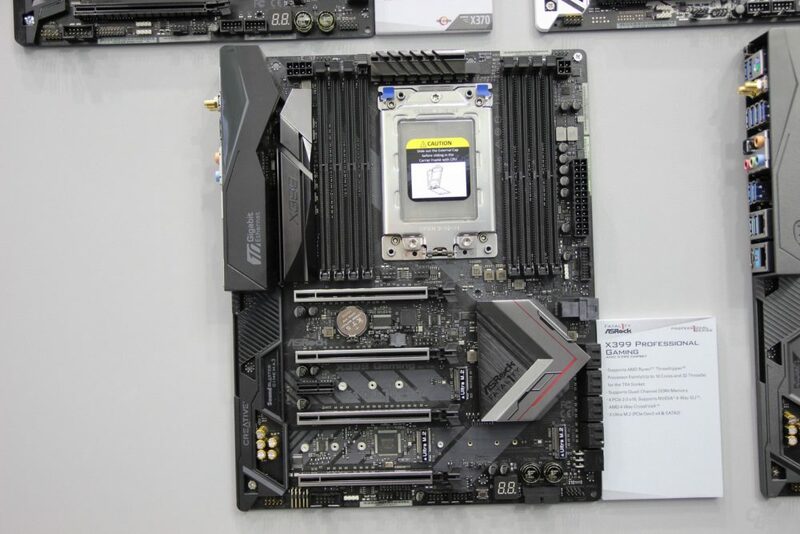 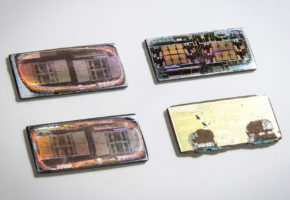 It also does appear that both X399 Professional Gaming and X399 Taichi also have WiFi antennas and two ethernet connectors. 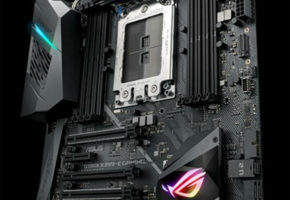 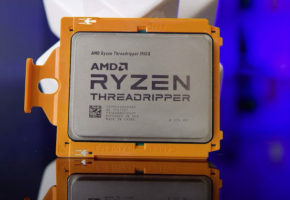 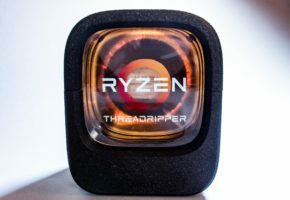 Unlike X399 AORUS Gaming 7 the duo from ASRock has only 8-pin power connector for Ryzen Threadripper.